The first wealth is our health. These words of Ralph Waldo Emerson, stands true in our modern-day lifestyle, which is often full of stress and anxiety. Hence, taking care of health is a must for all; and the younger you start doing so, the better it is. Being in your 20s can be an exciting phase of your life, socially if you are in your early 20s and financially independent. It is that part of life where you get a chance to live life on your terms. Many of you start living on your own in search of a better livelihood. You explore and experiment, take numerous decisions on your own, which sometimes go well and sometimes don’t. But you are full of life and energy at this stage of life and often unstoppable. However, this stage of life also sets the building block of your future, and that’s why some important decisions like taking care of your health is a must to ensure that you lead a better life as you grow old. And opting for a health insurance is something that you should consider while you are in your 20s and especially if you have already started earning. Many individuals tend to take health insurance lightly when young, thinking they would opt for it only after a certain age. But opting for a health insurance early in life has numerous benefits. Commenting on the same, Anand Roy, Executive Director and CMO, Star Health and Allied Insurance, said, “insurance is not a commodity for immediate consumption. If you feel the need of a television, you buy, you enjoy. This logic will not work with health insurance. When you really need health insurance and try to buy, your choices may be very much limited. The premium amount in a health insurance policy is decided depending upon the risk related to the buyer. Higher the risk, higher the premium amount; hence insurance companies tend to charge less when you opt for a health insurance in your 20s, as young people have lesser chances of making claims under the policy. Needless to say, its always a great idea to buy a health insurance in your 20s because it will allow you to enjoy substantially low premium with a much higher insurance cover. Most health insurance policies have a waiting period of 30 days during, which claims are not allowed. Moreover, insurers include different waiting periods for various medical conditions such as hypertension, diabetes and other such ailments. Therefore, when you avail health insurance cover at a young age, the waiting period is completed much before time, when you may actually need the benefits of the policy. 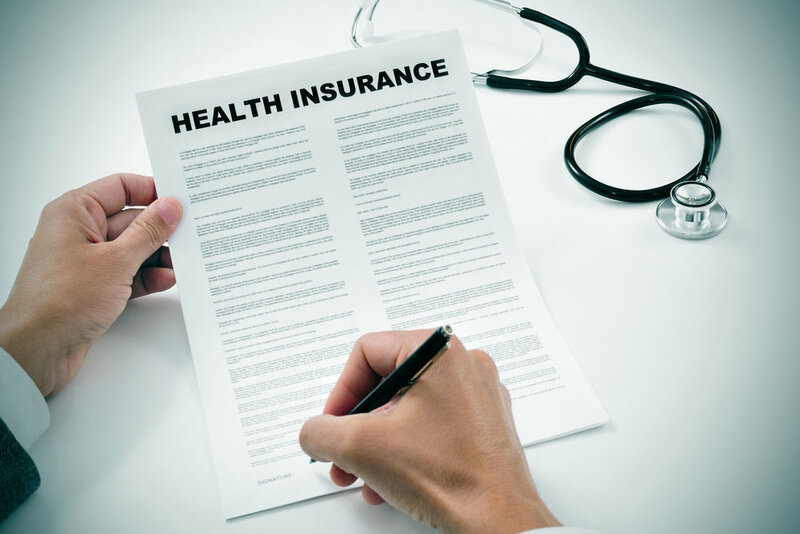 Industry experts are always of the opinion that one must compare health insurance plans offered by various insurance companies to choose the lowest waiting period. An application of health insurance policies can be rejected if the buyer already has serious health issues, which can be a possibility at an older age. Such cases usually happen when people opt for a health insurance policy much later in life. So, if you buy a health insurance at a young age, lesser are the chances of your health insurance being rejected. Also, you can avoid undergoing medical examination for securing a health plan. When you apply for health coverage in your 20s, chances are that, you will be able to choose from a broader range of options in terms of types of policies. Some of the best health insurance policies are often targeted at the young populace with a much longer time period with lesser premium. As a young applicant, you will be able choose the finest policy that suits your requirements and budget. Also, you can benefit of a lifetime renewal for the policy in certain case. Another major benefit of opting for a proper health insurance is that, you can also avail income tax benefits on the premium amount under Section 80D. When you opt for health coverage in your 20s, you can take advantage of these benefits from an early age. Needless to say, that this will help you save a substantial amount of money over a longer period of time and of course you can invest your savings in another plan or definitely do something more meaningful with it. Life is unpredictable and rarely we have control over its wayward ways. While as a youngster you might have a somewhat wayward approach towards life, nonetheless it is always a good idea to keep yourself well prepared for the future. It is always a wise decision to take a health insurance while you are in your twenties.